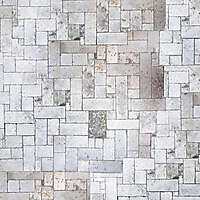 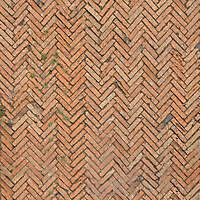 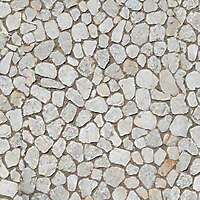 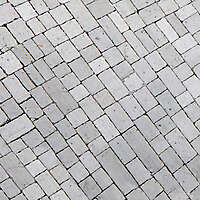 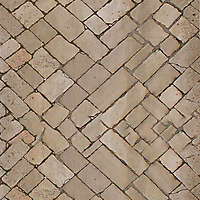 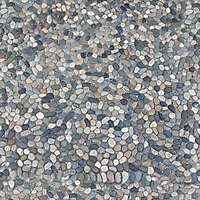 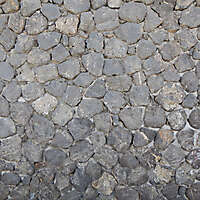 Download this medieval cobble cobblestone Rounded Messy pebble. 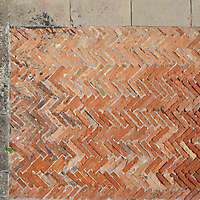 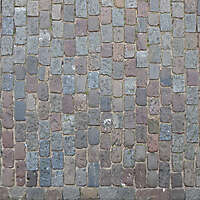 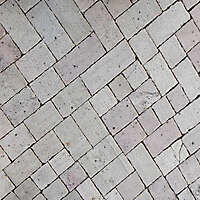 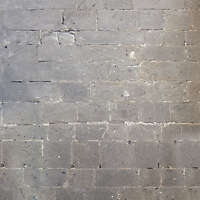 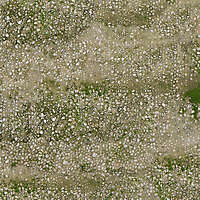 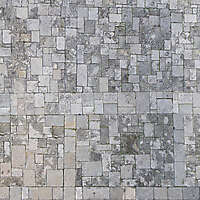 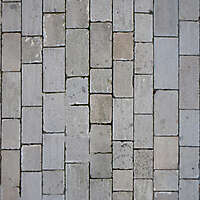 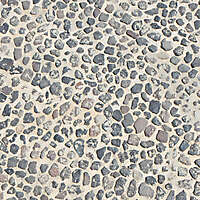 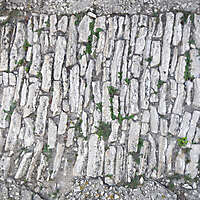 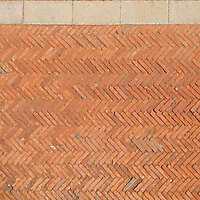 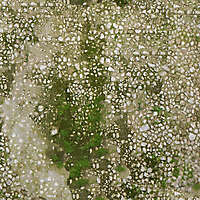 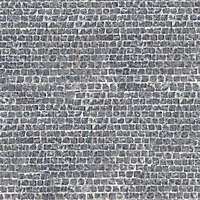 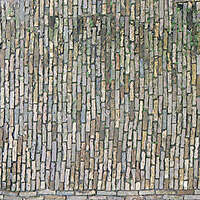 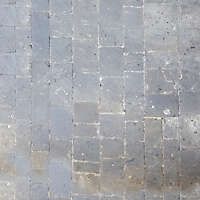 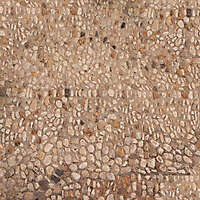 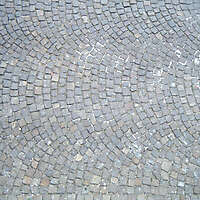 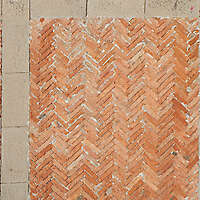 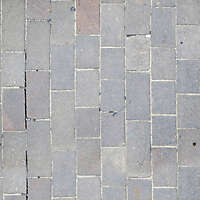 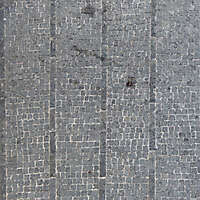 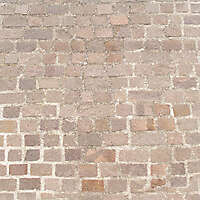 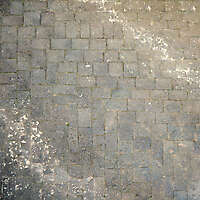 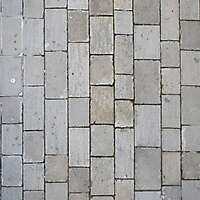 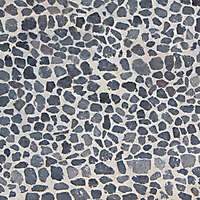 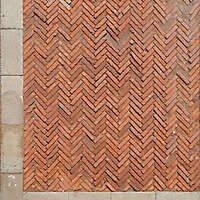 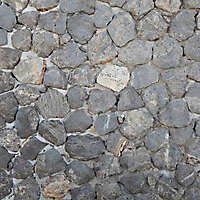 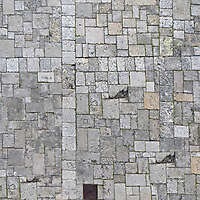 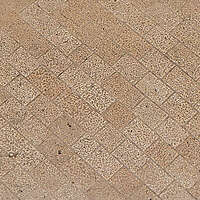 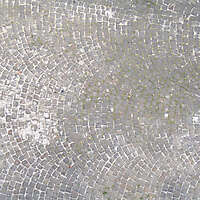 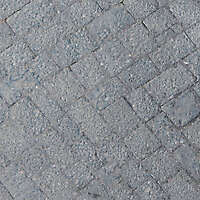 Image of an old round pebble cobblestone road. 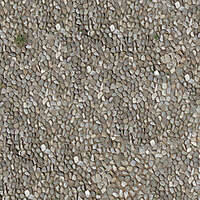 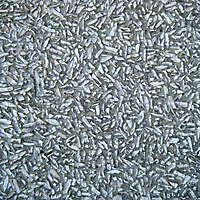 Pebble Texture Pictures. 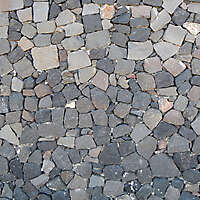 Pebbles being one of the many gifts of nature are small stones or rock fragments that are either well or irregular rounded ones.